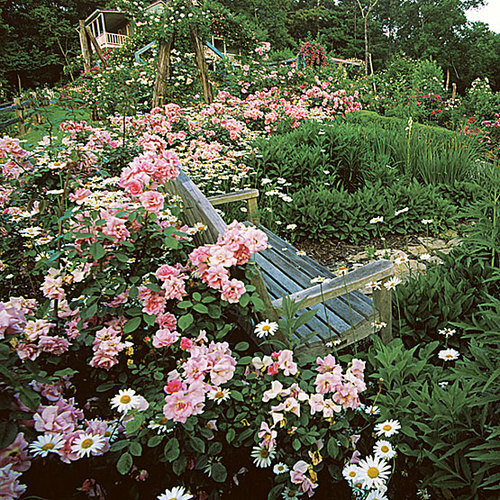 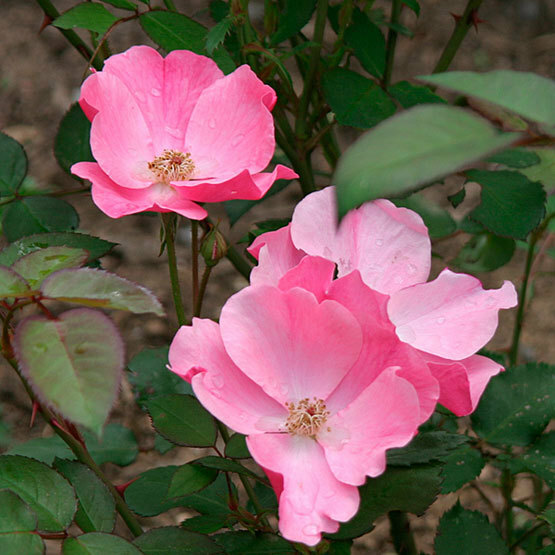 This rose produces single, carmine-pink, slightly fragrant blooms nonstop from June until frost. 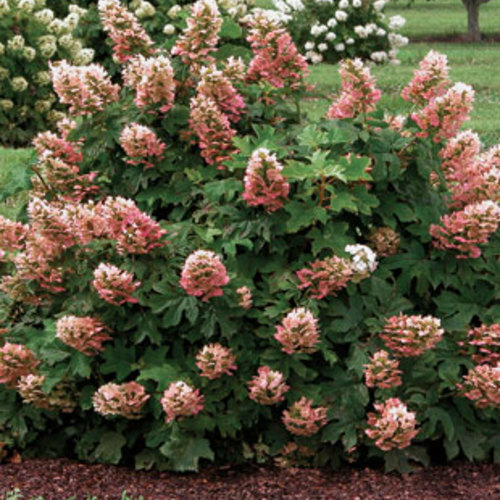 It grows 2.5 to 5 feet high and wide. 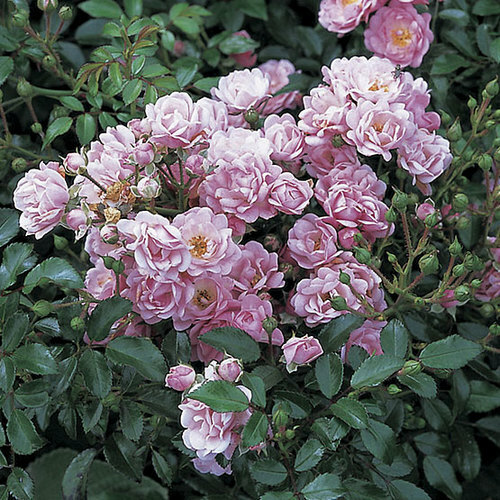 Noteworthy CharacteristicsModern Floribundas are grown for their many clusters of everblooming single or double flowers. 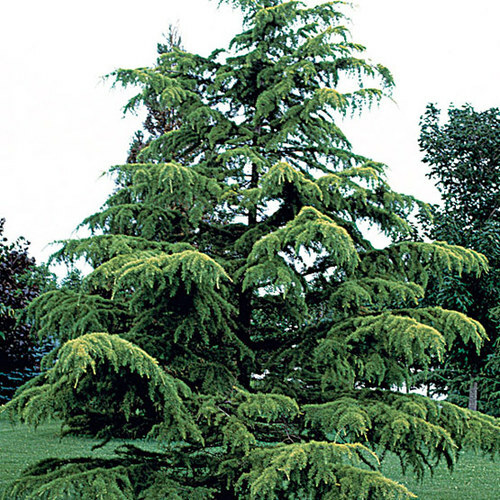 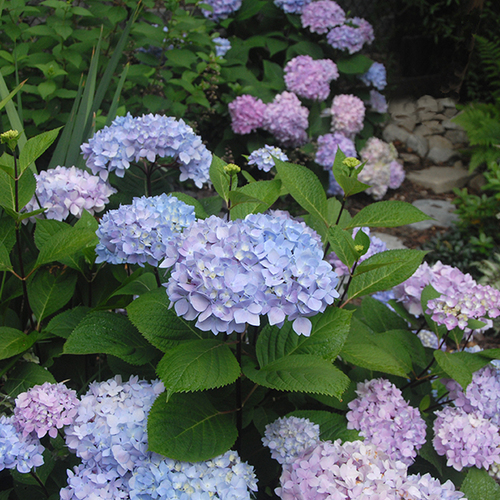 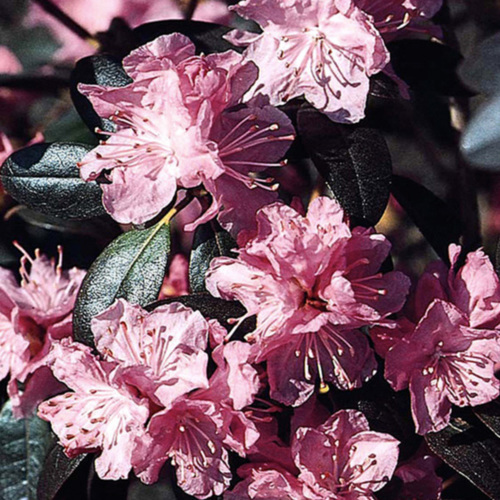 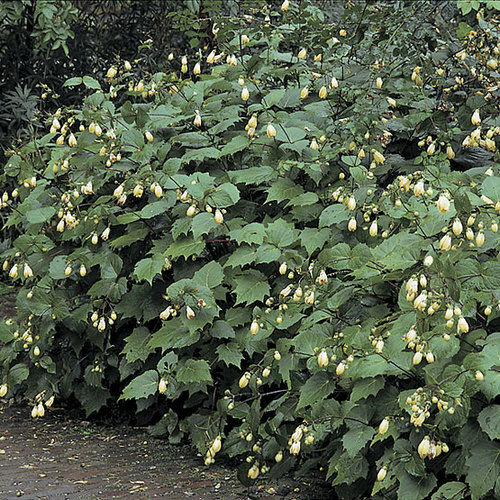 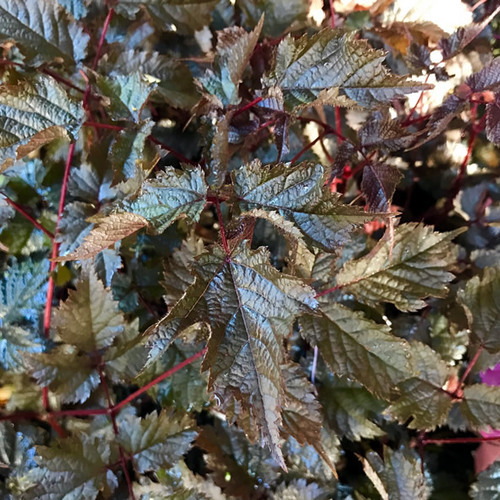 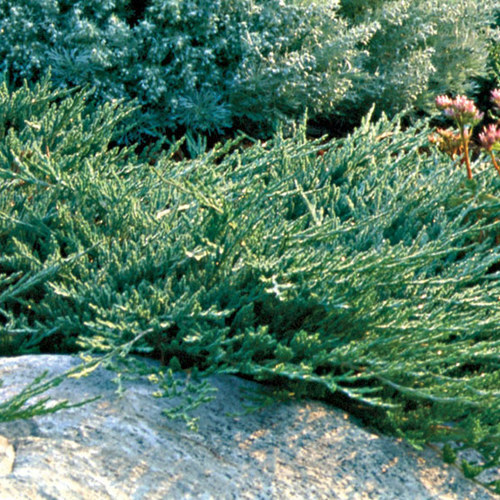 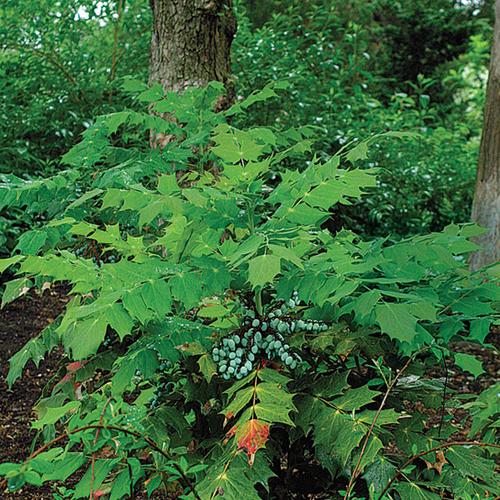 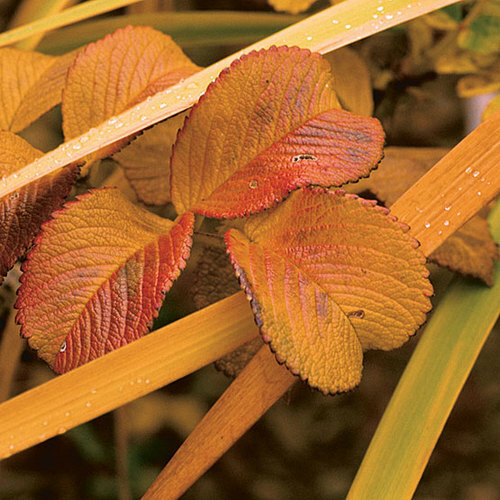 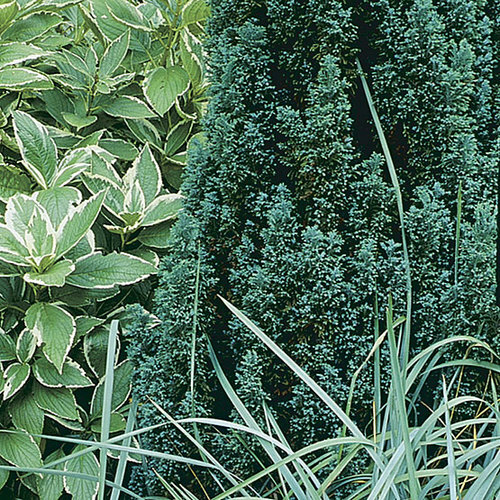 They form upright, disease-resistant shrubs, making them ideal for borders or hedges. 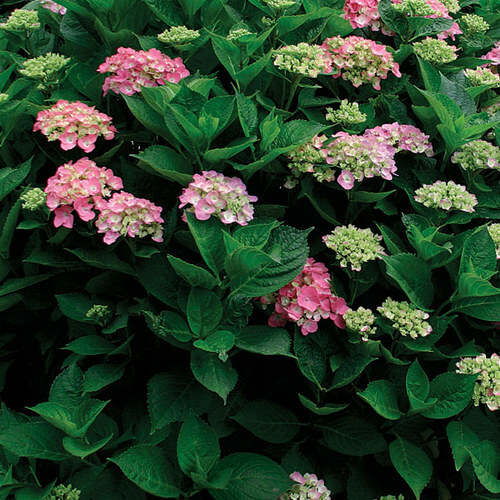 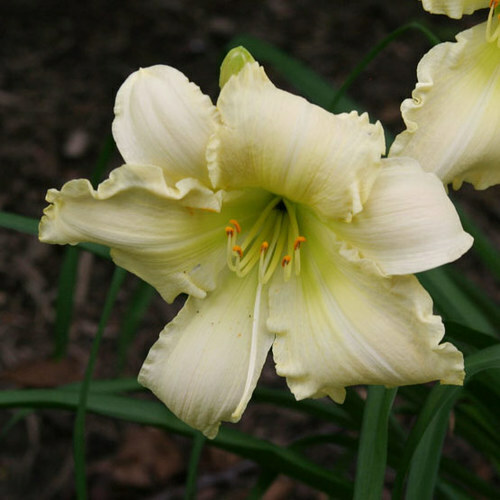 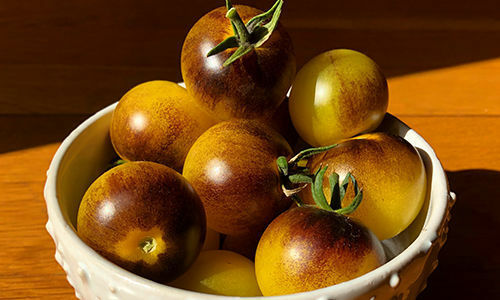 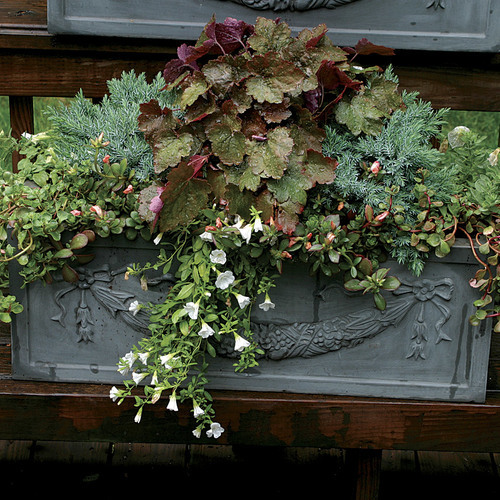 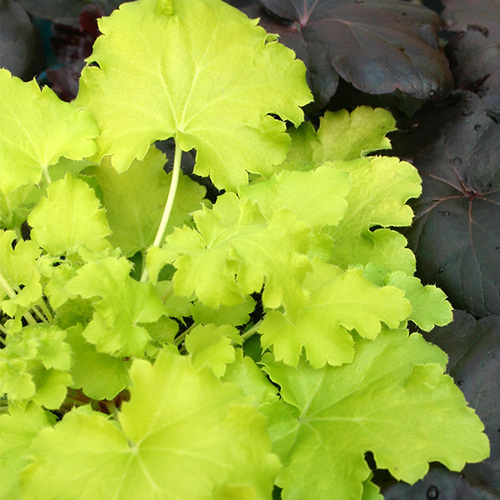 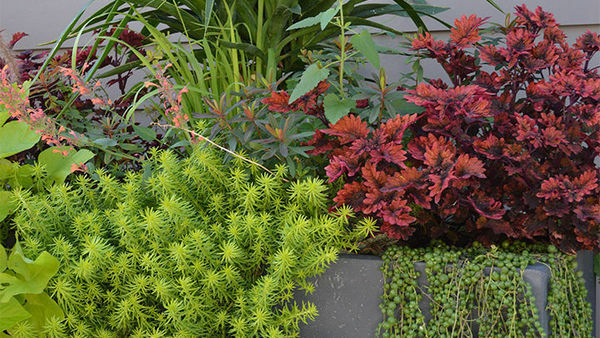 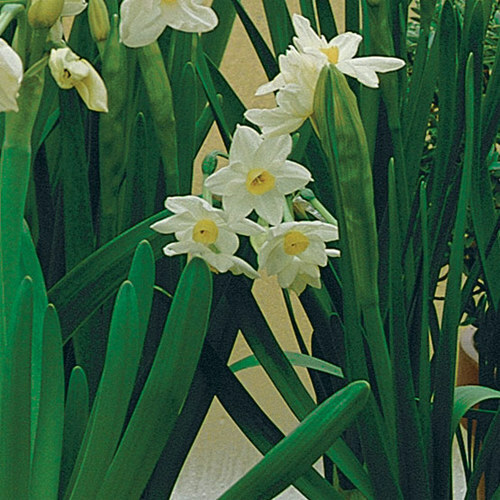 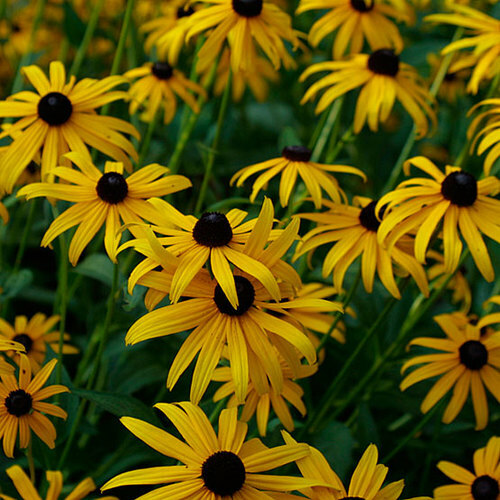 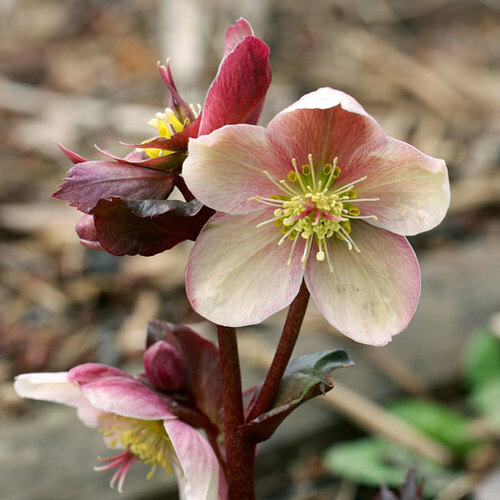 CareGrow in fertile, moist, well-drained soil in full sun or partial shade. 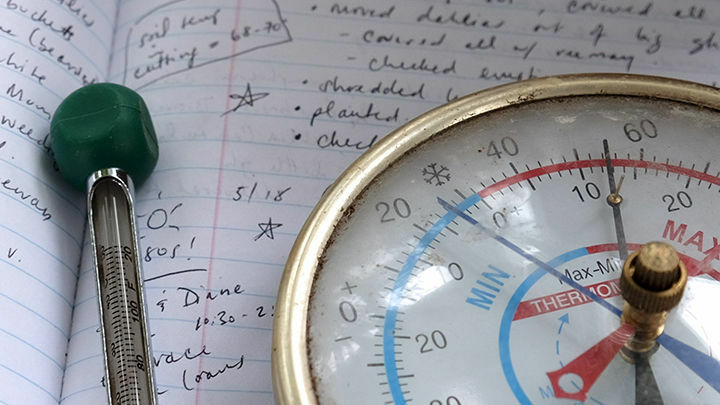 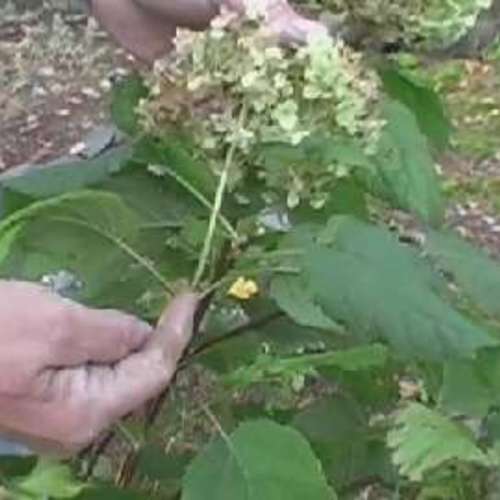 Provide good air circulation and remove fallen leaves to help prevent disease. 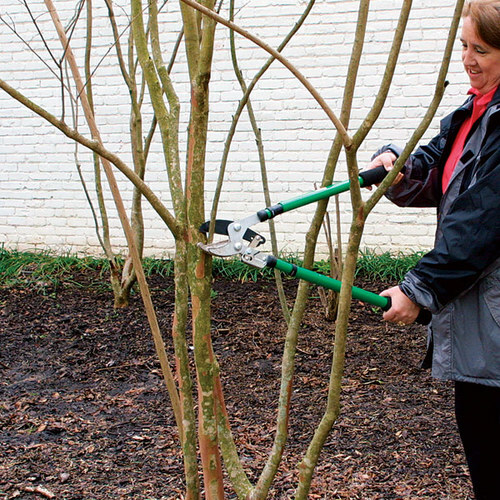 In late winter or early spring, prune hard (back to 10-18 inches) and reduce sideshoots to 2 or 3 buds. 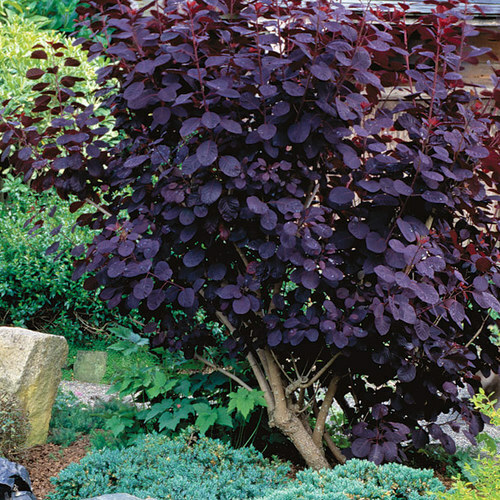 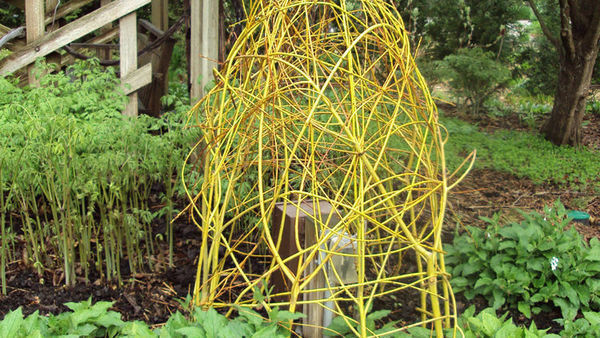 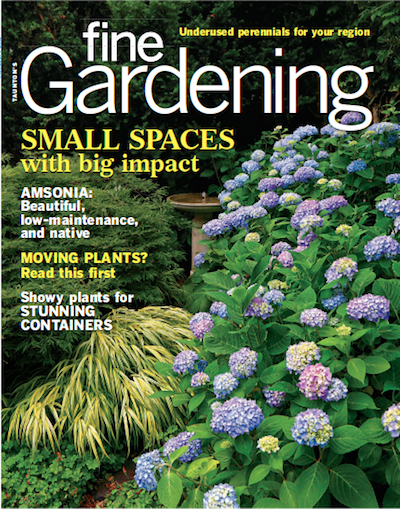 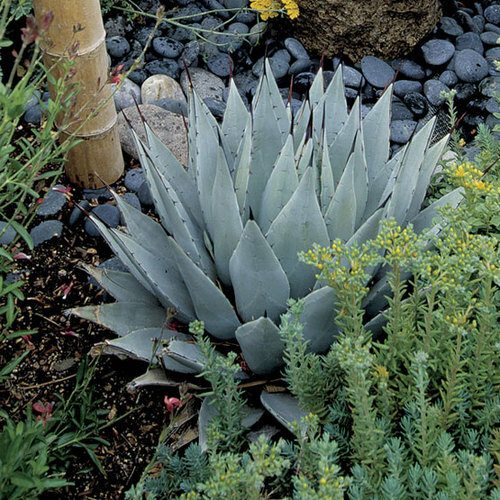 To renovate, prune one in three stems close to the base.